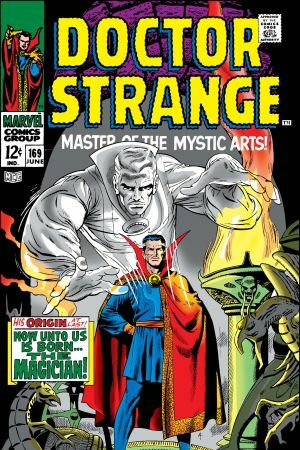 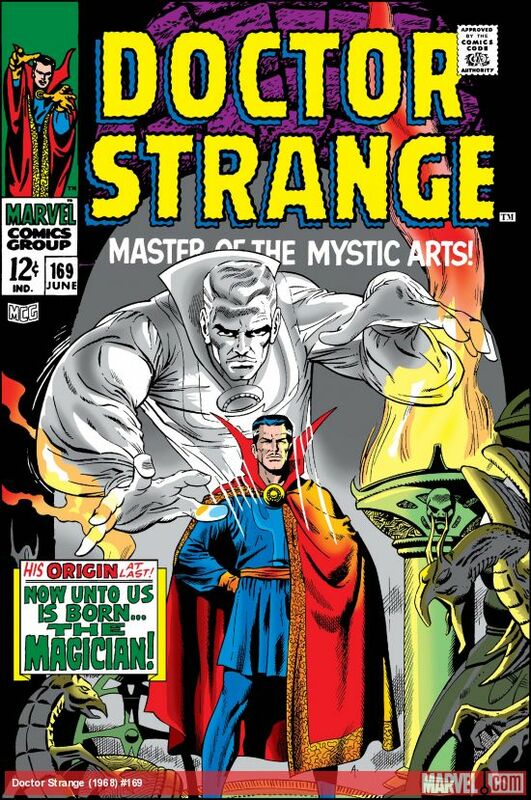 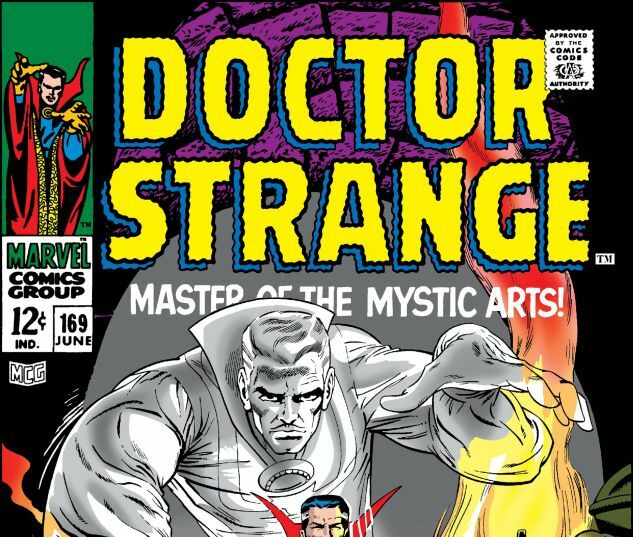 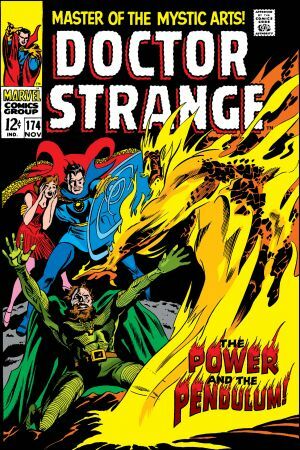 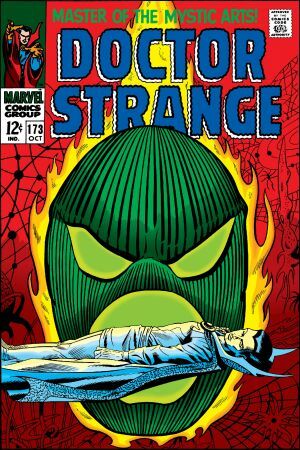 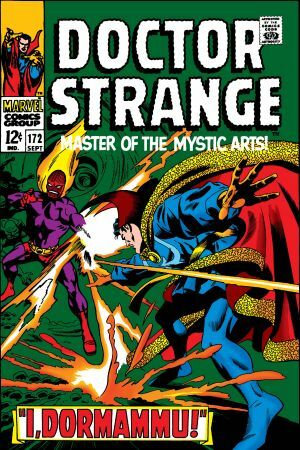 With the Marvel Age of Comics running full tilt, 1968 brought with it a massive expansion of the Marvel line, and the good Doctor Strange finally landed his own practice. 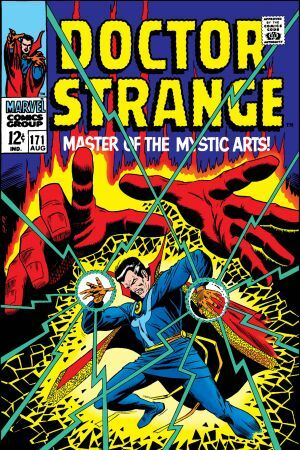 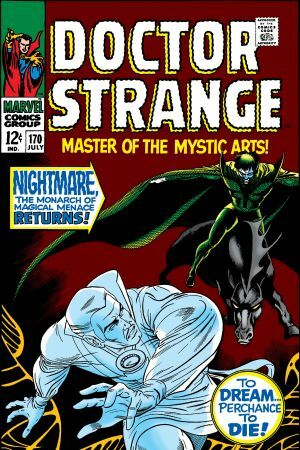 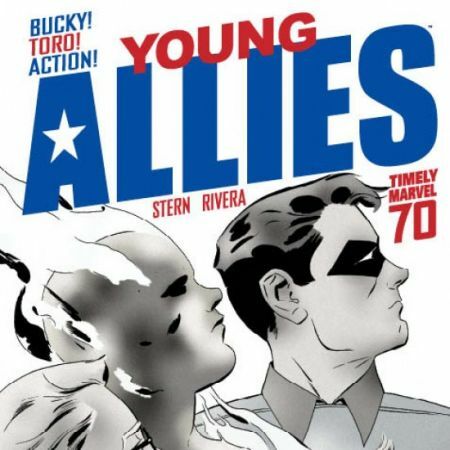 Headed up by no less than Rascally Roy Thomas, paired with the one of the Silver Age's greatest art teams in Gene Colan and Tom Palmer, this trio of talents would take the Master of the Mystic Arts to new horizons beyond our wildest imaginings! 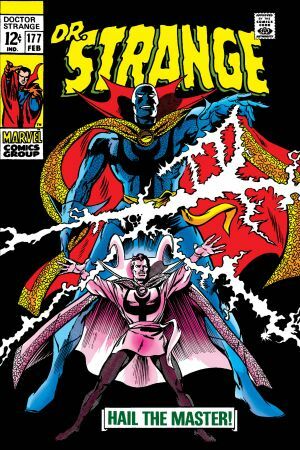 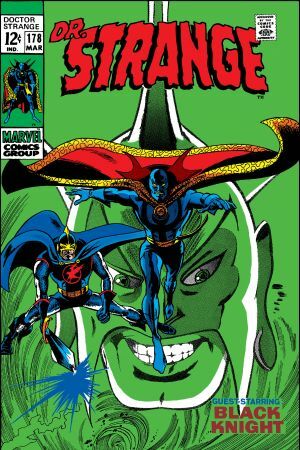 It all starts off with the Sorcerer Supreme's tragic origin, followed by the return of the nefarious Nightmare - and then, it goes straight into overdrive as Doctor Strange must face Eternity and Dormammu with the lives of Clea and Victoria Bentley hanging in the balance! 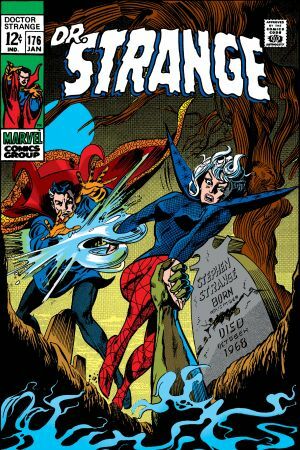 But it doesn't stop there! 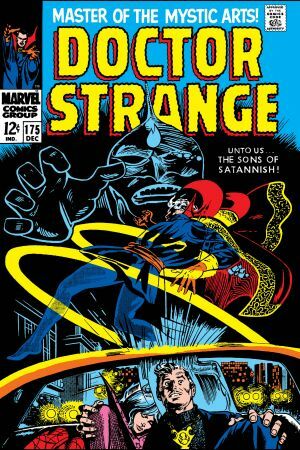 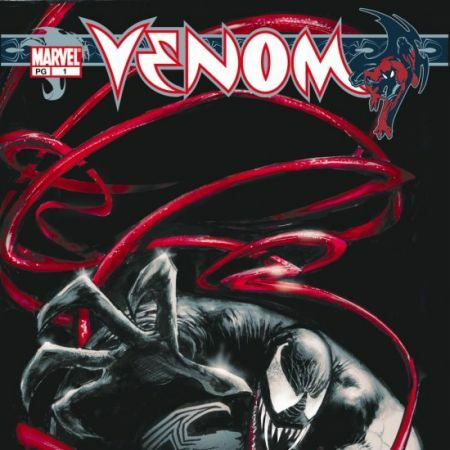 Next comes one of the greatest Doc Strange epics of all as he battles the Sons of Satannish in an adventure that will leave him changed...forever!